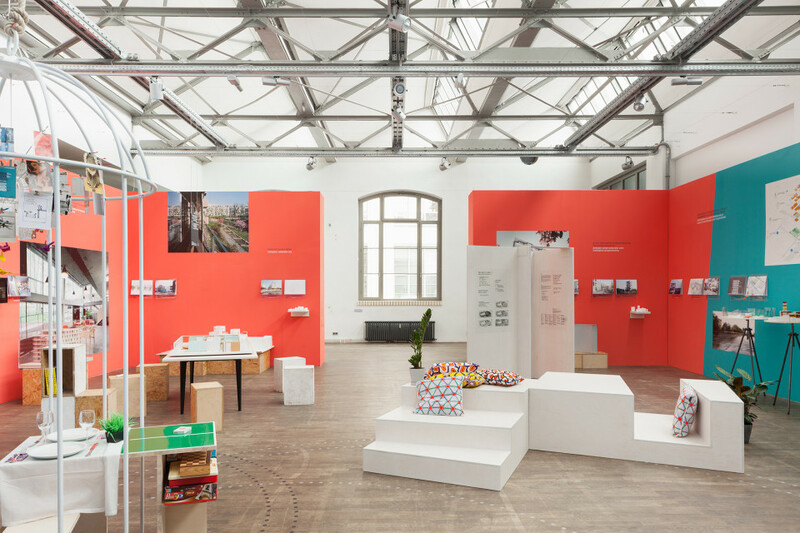 The Baupiloten project Aging-In-Neighbourhood is currently on display as part of the URBAN LIVING – Strategies for the Future at the German Architecture Centre (Deutsches Architektur Zentrum) in Berlin. On Monday, June 22 2015 Prof. Dr. Susanne Hofmann will hold a keynote speach as part of the exhibition on the subject ‚Wie wollen wir wohnen?‘ (How do we want to live?). 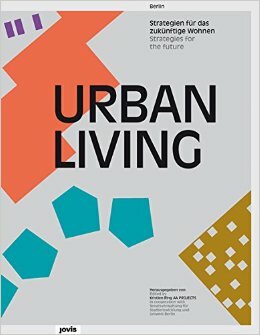 The URBAN LIVING exhibition presents future oriented strategies and ideas for new, affordable living typologies, livable neighborhoods and a resilient urban development. The exhibition shows strategies for the future that strengthen the advantages of urban life styles as well as the specific characteristics of individual neighborhoods, as well as solutions that create synergies between citizens and decision makers. 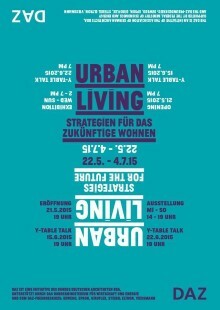 Projects from the International Urban Living Workshop and from the Self-Made City publication are presented. The exhibition is an interactive urban landscape in which elements are staged by invited curators, emphasizing aspects of the topic Urban Living. 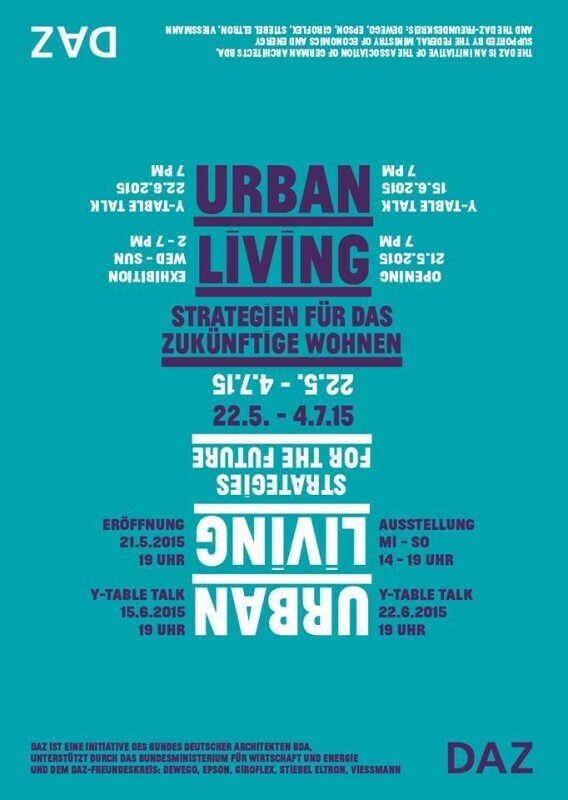 The exhibition, accompanying events and blog (www.urbanlivingberlin.de) offer visitors various possibilities to develop and share their own ideas and desires concerning living. More information on the Urban Living Website!